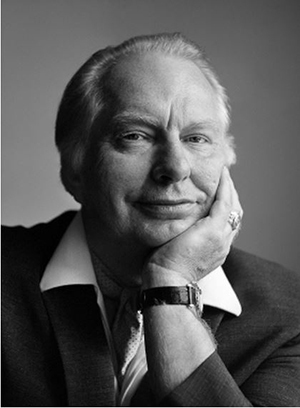 L. Ron Hubbard is the founder of Dianetics and Scientology and the author of the Scientology scripture. His research on the spirit, the mind and life is recorded in the tens of millions of words which comprise Dianetics and Scientology. His works cover subjects as diverse as drug rehabilitation, education, marriage and family, success at work, administration, art and many other aspects of life. His best selling book, Dianetics: The Modern Science of Mental Health alone has sold millions of copies and continues to appear on the New York Times and other best seller lists around the world, five decades after its original publication. L. Ron Hubbard dedicated his life to helping others. He saw that this world had to change drastically, and he created a workable technology so that needed changes could occur.